Protect your loved one today! Can't download on mobile? Fill the form bellow and we will send you license to your email. We value your loyalty! 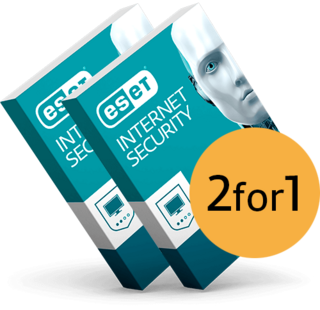 Renewing ESET takes few clicks and you are settled. 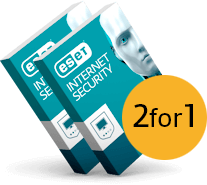 Need protection for more than 10 computers?